As the area's Continuum of Care (CoC) lead agency through the U.S. Department of Housing and Urban Development (HUD), we apply for federal funding on behalf of the region for programs of local agencies that are committed to the goal of ending homelessness in their communities. 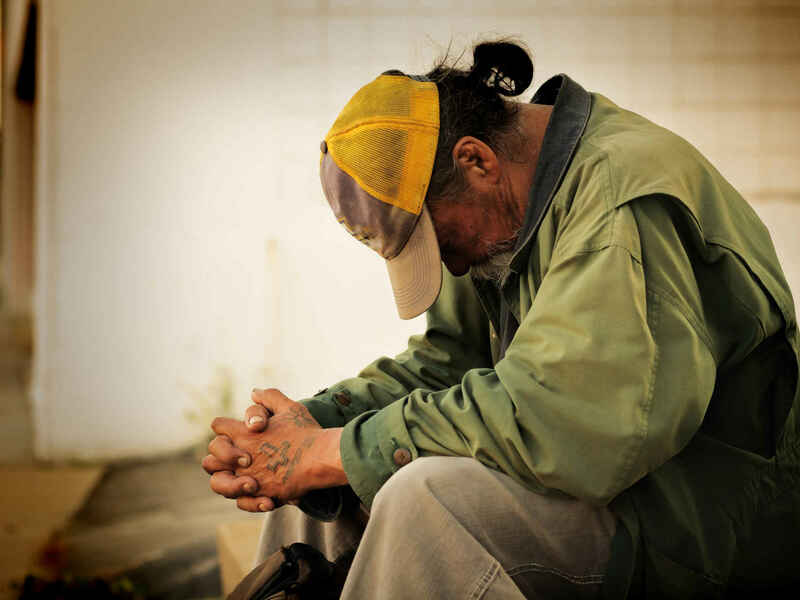 We also help agencies track their services through our Homeless Management Information System (HMIS), a database system, which can be used to run reports to show how their services produce measurable results and/or identify service gaps. The connection these agencies share through HMIS also helps to ensure that the community's resources are being used efficiently. Likewise, our CoC's Coordinated Entry Process provides a centralized location where individuals and families seeking services in our area can receive a referral to a program that meets their needs. The process also helps to ensure that the most vulnerable of our citizens receive the help they need before it is too late. You do wonderful work for the homeless and destitute. Can’t give much at this point in my life but I hope this humble donation helps.